1. Check our calendar for availability and schedule a tentative appointment. 2. Once your date and time have been confirmed by us, we will email you the complete booking information. 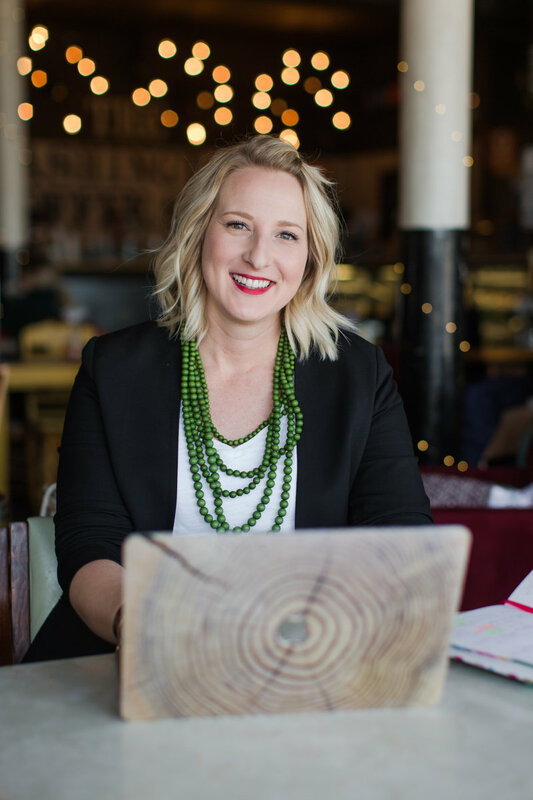 The email contains a contract, invoice, and a session specific guide to help you prepare for the big day. Please read the information carefully and keep it on hand to refer back to as your session date approaches. 3. 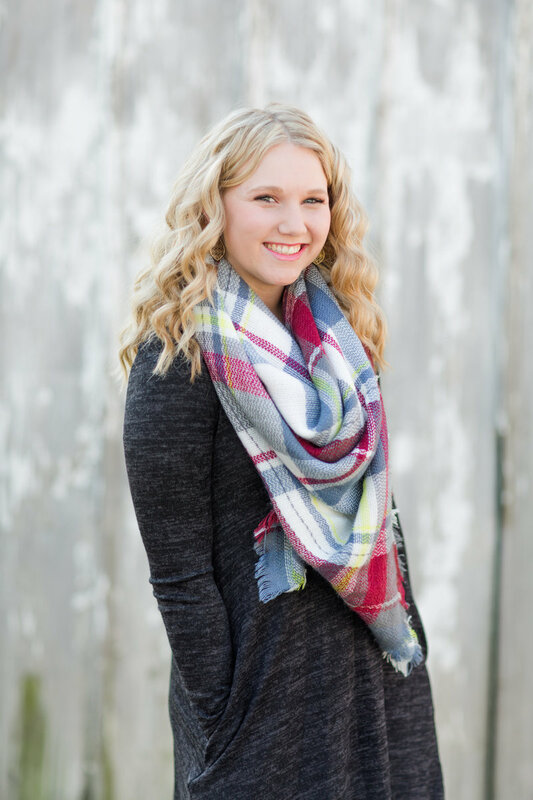 Arrive at your session and get ready for some fun with big smiles and laughs! 4. Within a few days after the session, we will post a sneak peek on Social Media. 5. After that, your on-line gallery link will be emailed to you for proofing. 6. The last step is to select your images, download, and enjoy your memories! 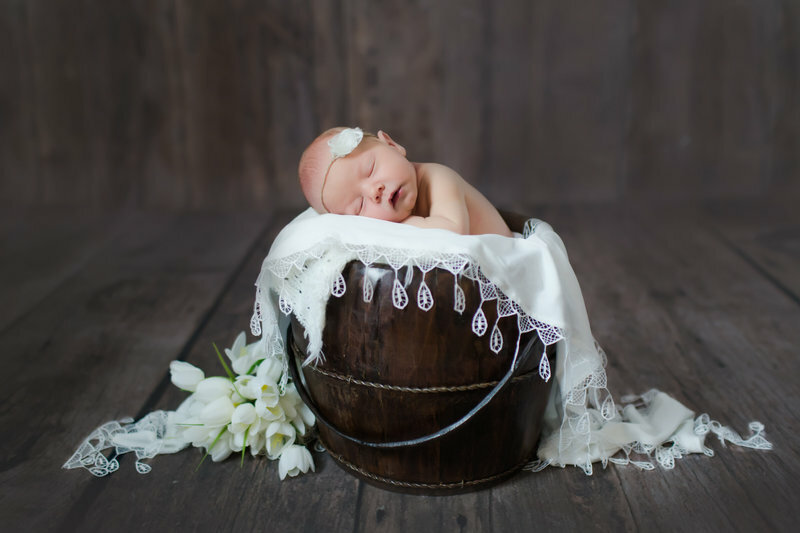 Because newborn sessions are lengthy, they are scheduled throughout the week. These sessions are best when baby is just days old and curly, so we can get those cute poses you see on our blog! 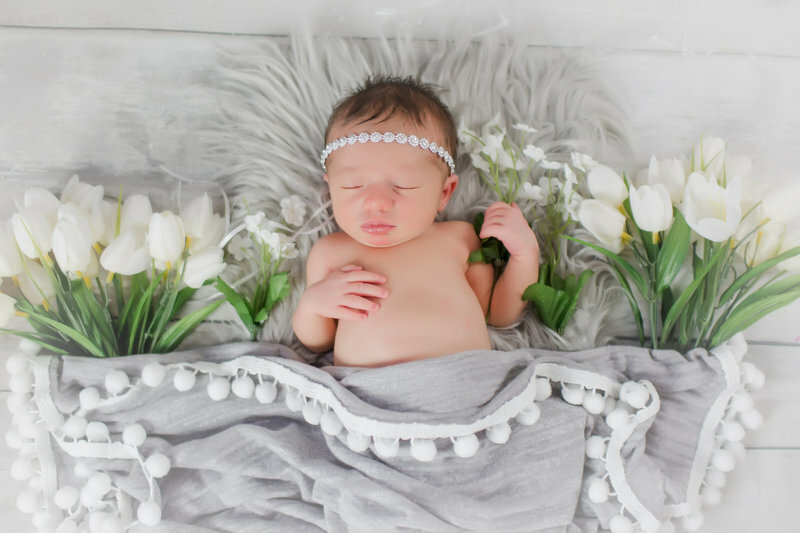 Wondering when to schedule your newborn's session? 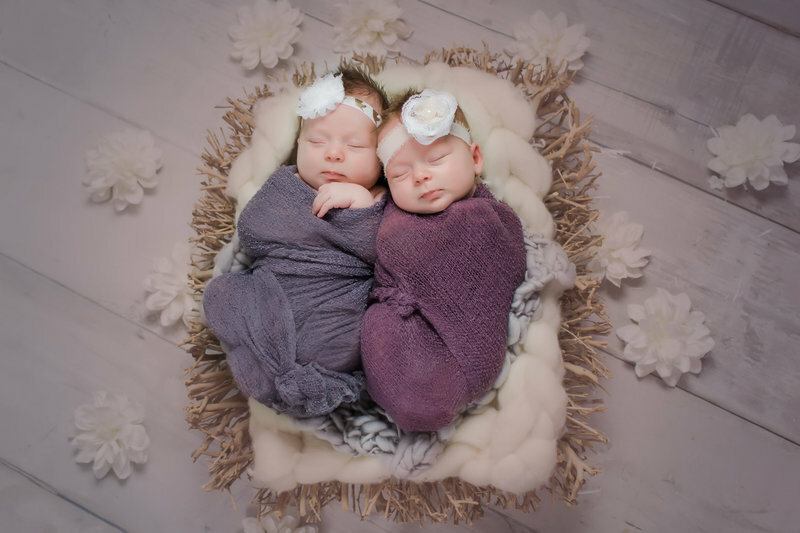 We know babies come on their own time, so we love to book newborn sessions while you're still pregnant, setting a tentative date HERE, to ensure a spot on our calendar. 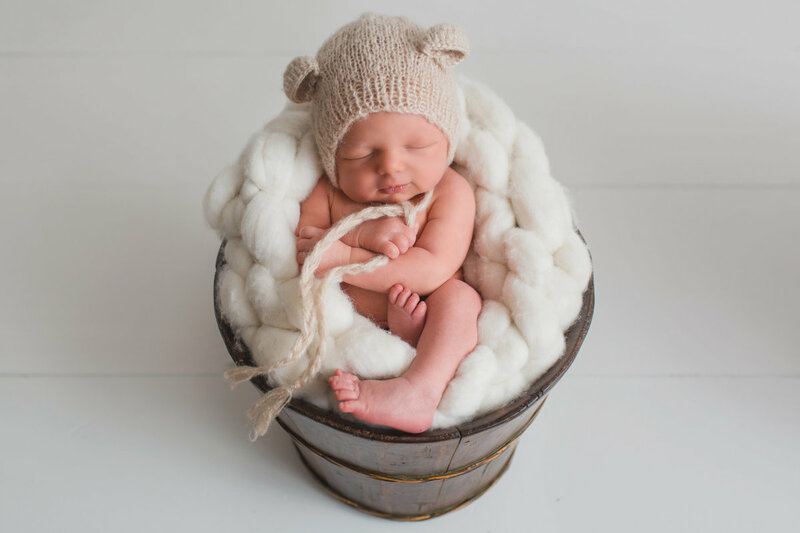 Newborn sessions are held in our cozy studio with access to a large prop assortment. 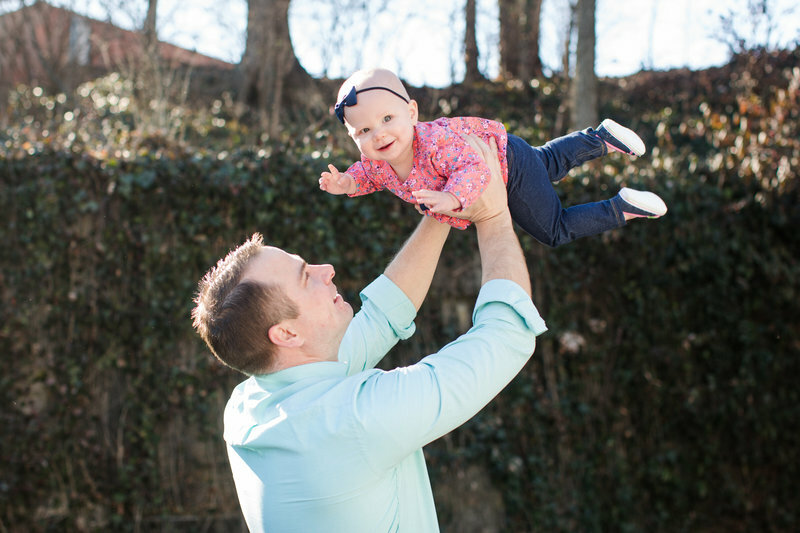 Once a date is chosen and confirmed, you will receive booking information to prepare for baby's session - which is where the fun begins! The last thing we want is for you to stress over the session. Your baby will cry and get hungry, and that is perfectly fine! We are mothers too, so don't worry about a thing! Want to do the session in your home? Email us for more info. Have an older newborn? That's ok - email us and we can customize the perfect session for your little one! 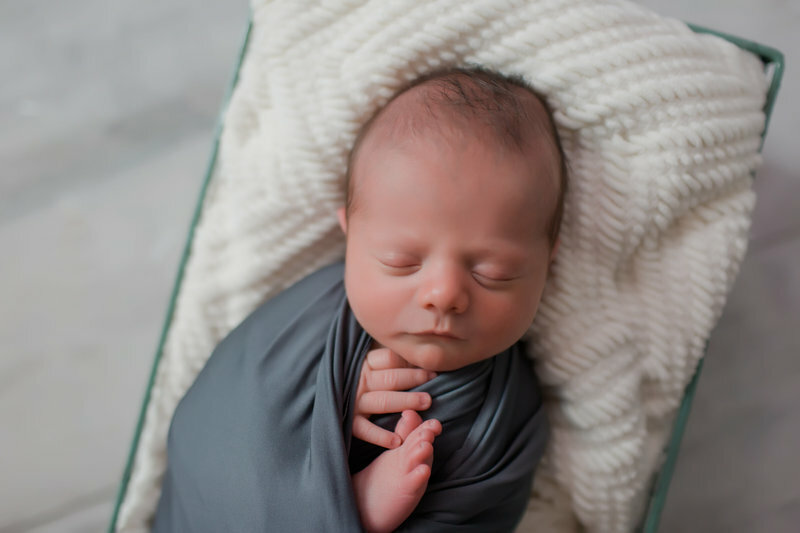 We encourage newborn sessions within the first 14 days of baby's life. 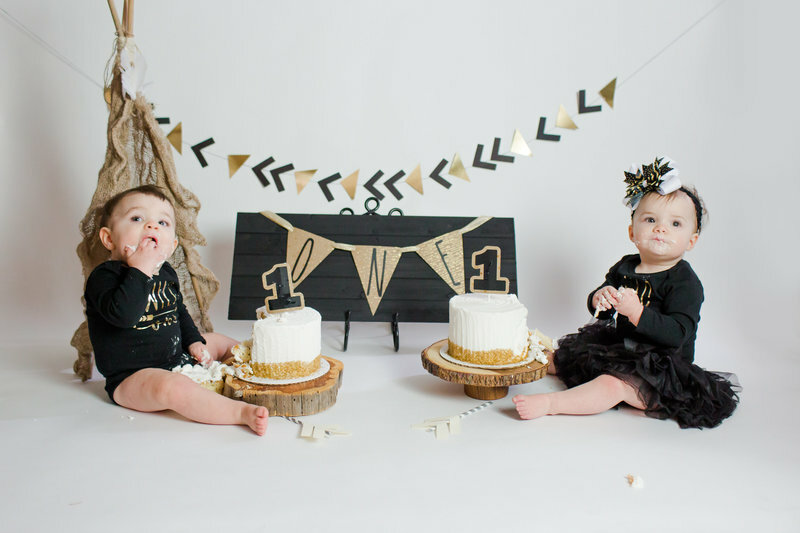 Your baby's first birthday is exciting and we want to help you remember this time with baby's 1-year photo session, that will conclude with a cake smash! You will tell us your child's birthday theme and we will discuss possible "looks" for your session. We also email you a guide to help you plan the session. 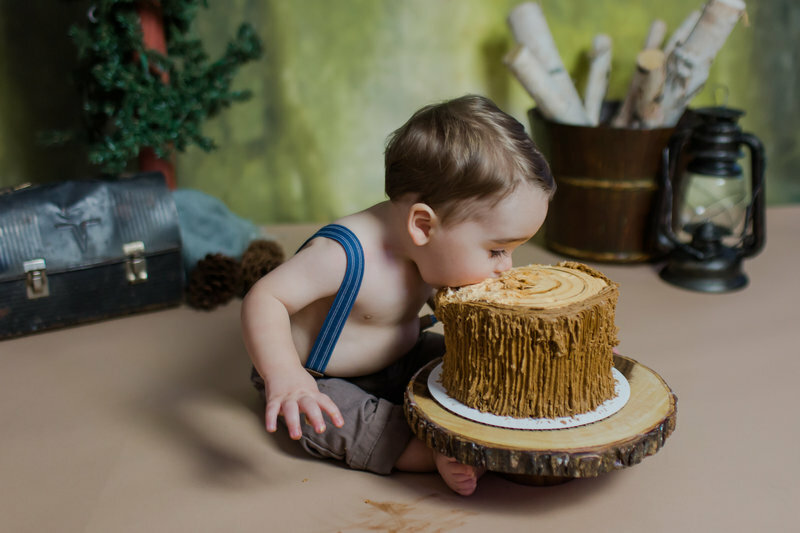 The cake portion tends to be easier if your child isn't walking yet because it keeps them from running away! If they are walking, no worries! It just may take a little extra time to keep them involved in the smash part! We provide the themed cake for all smash sessions. Since we have to coordinate this event with our baker, these sessions are available Monday through Friday. There is an option for a weekend appointment but it includes an additional cost and must be booked with confirmation 3 weeks before your desired date. 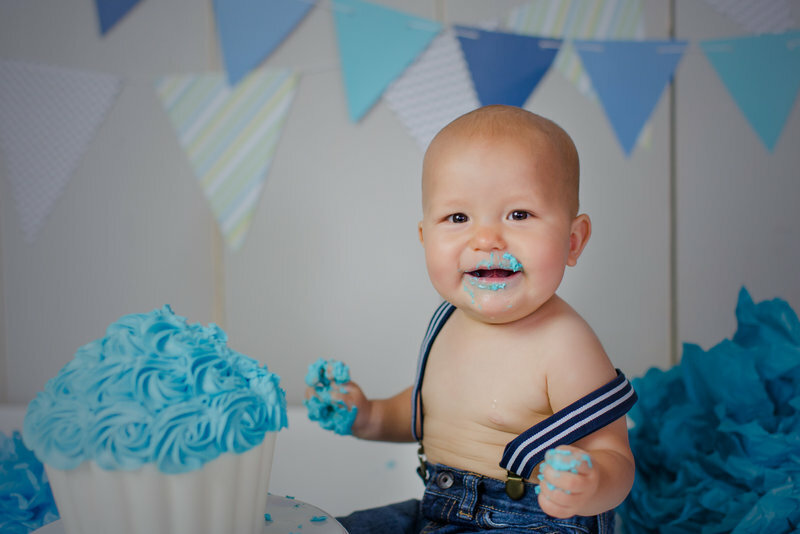 If you would like to add family photos, we can combine sessions as well, for the rate of a weekday or weekend portrait session, with a complimentary cake smash at the end. 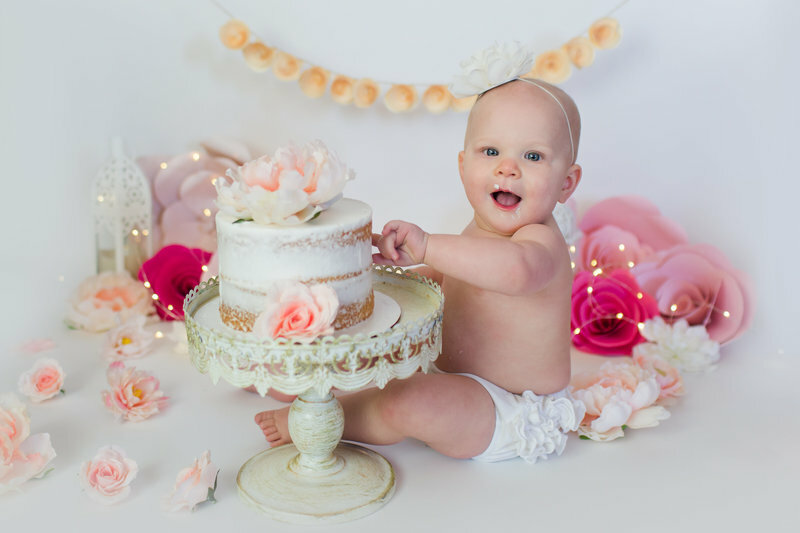 We recommend these sessions before baby's first birthday, if possible, so we can get images back to you in time for the birthday celebration! 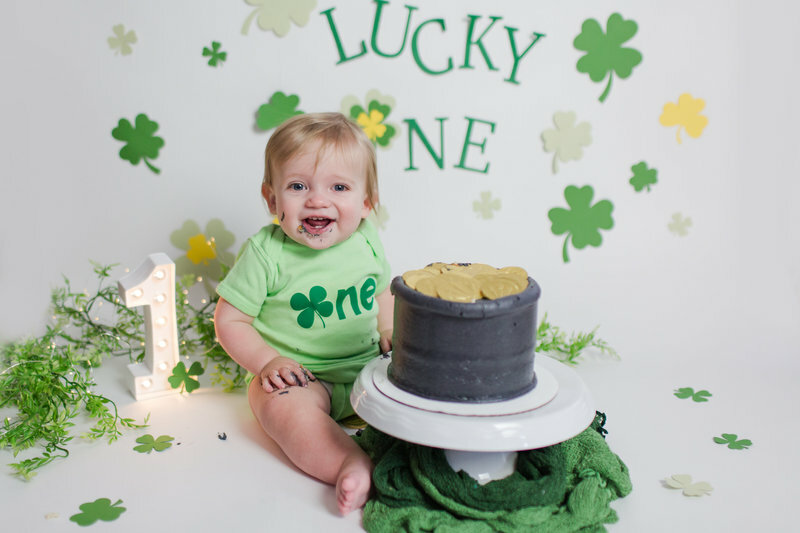 We love customizing your baby's first birthday session! We offer a custom experience for our clients. We try to base locations and "looks" on the needs and goals of your photo session. Regular photo sessions are around an hour long, with lots of poses and variety! Clients will receive a planning guide upon booking their session. We try to make it easy and to make the session as stress-free as possible! Our sessions include posed images, as well as some candid shots, in which we will direct you throughout the session! For head shots, we offer an in-studio option with backdrop of your choice, for a more standard look. We also offer outdoor head shot sessions, or can take your photo at your office or other location, for a more editorial look! 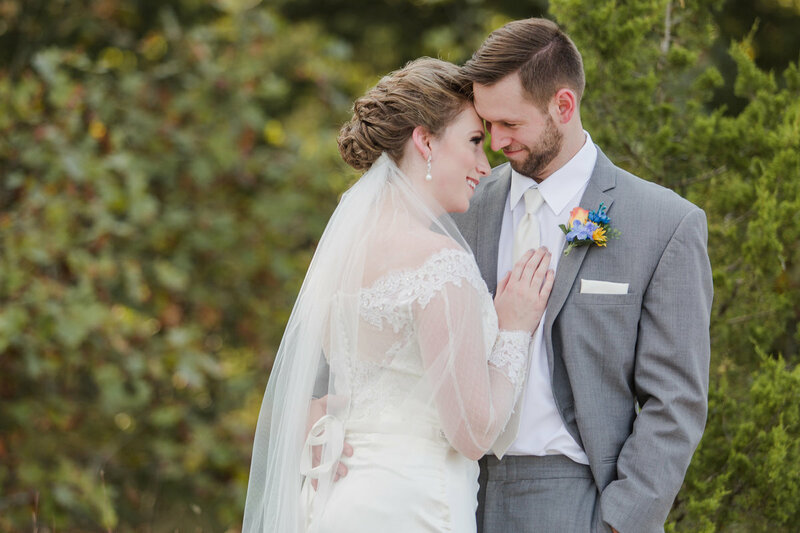 Since 2010, we have shot almost 200 weddings in the Washington and St. Louis areas! 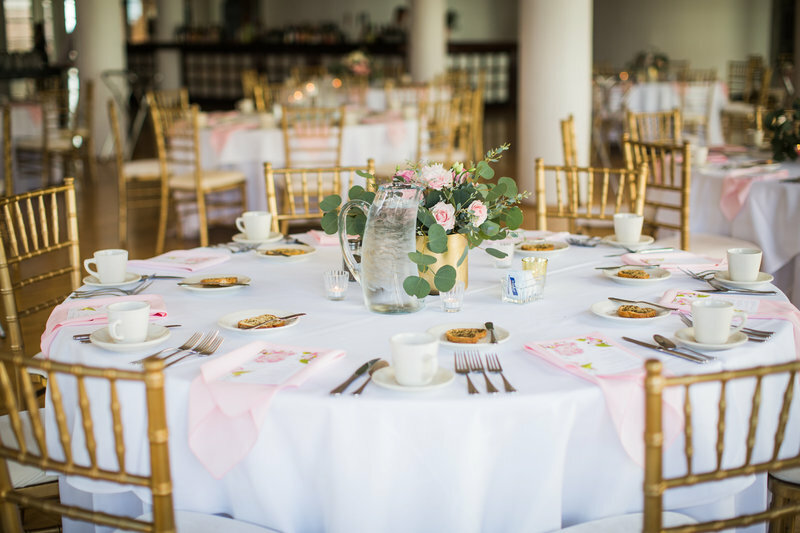 We love weddings and have been known to cry during the maid of honor's toast, or sew buttons back on a groomsmen's jacket! 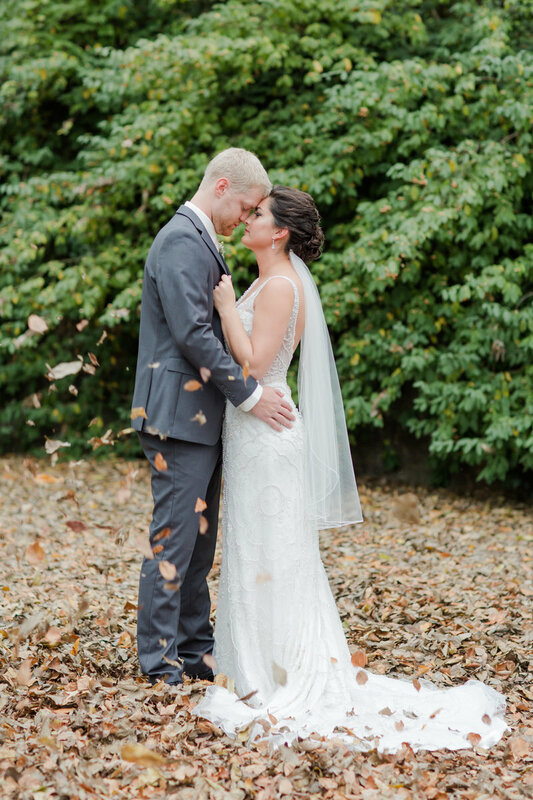 We are there not only to photograph your wedding - we are there to help you plan every step of the way, from your timeline to locations, and everything in between! We offer wedding packages that include all of the edited images from your day, usually around 150 images per hour, on average. We also strive to get your images back to you in under one month, because as excited as you will be to see them, we will be just as excited to deliver them! We love our couples and spending the entire day with them is something we also remember long after their wedding. It's truly an honor to be able to call this our career! 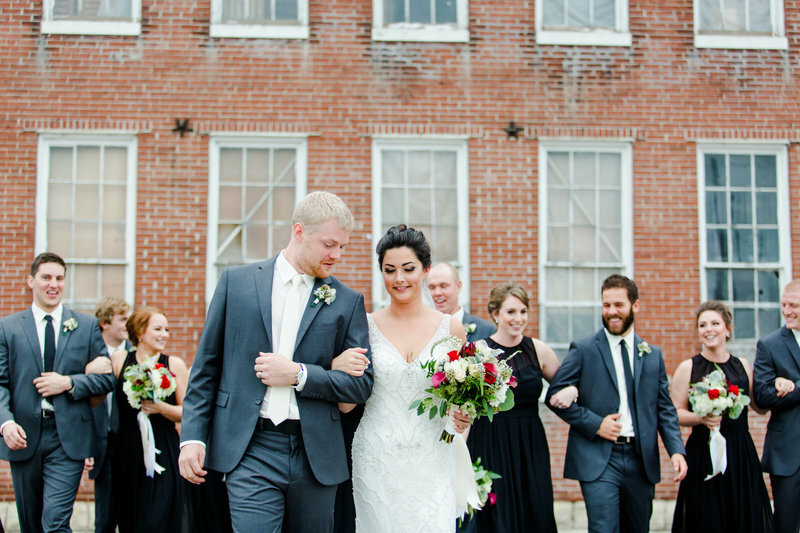 Since 2010, we have shot almost 200 weddings in the Washington and St. Louis areas! We love weddings and have been known to cry during the maid of honor's toast, or sew buttons back on a groomsmen's jacket! We are not only there to photograph your wedding - we are there to help you plan your timeline to locations, and everything in between! We offer wedding packages that include all of the edited images from your day, usually around 150 images per hour, on average. We also strive to get your images to you in under one month, because as excited as you will be to see them, we will be just as excited to deliver! Although we do not offer videography, we think that is also a great idea to capture your day! We work with many creative videographers and can give you those recommendations as well! (You just have to promise to let us see your video, too!) 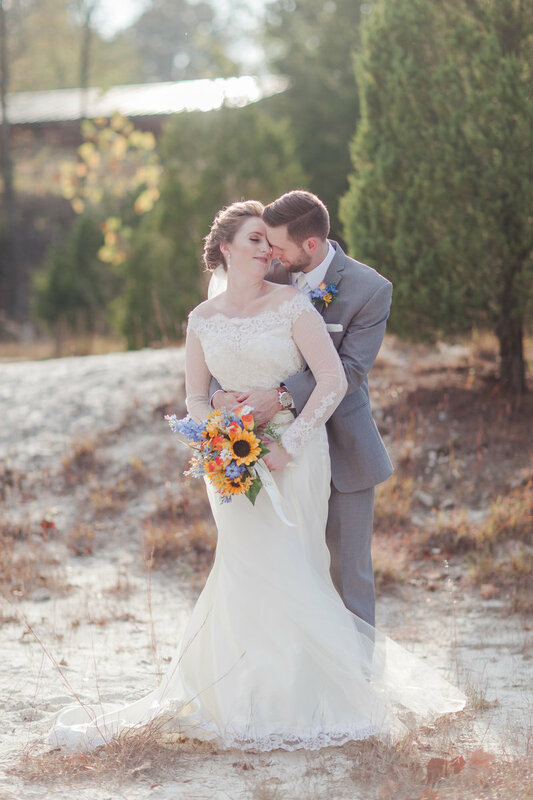 We love our couples and spending the entire day with them is something we also remember long after their wedding, and it's truly an honor to be able to call this our career! we are honored to be a part of your special day! We strive to edit your images and get them to you quickly. Edited photos will be available within 10 days of session. Wedding photos take under six weeks. A $100 deposit is due at time of booking to guarantee your appointment date and time. The remainder of the session fee must be paid in full 14 days prior to the scheduled session date. Once we confirm your date, we will send you booking information, which will include an invoice and payment deadlines. A $100 deposit is due at time of booking to guarantee your appointment date and time. The remainder of the fee must be paid in full 14 days prior to the scheduled session date. Once we confirm your date, we will send booking information, an invoice and payment deadlines. Yes, there is an option after your session to purchase all images on a flash drive for $59, plus tax. A single image may be purchased for $29, and will be delivered electronically. Photogenics will grant you permission to print your photos, and will retain the copyrights. We do recommend specific print labs for the best quality at the same price as local discount stores. Our editing process includes color correction and simple touch-ups. More defined editing, such as digital slimming, teeth whitening, etc., is billed at an hourly rate. Please email for more information! For outdoor sessions, we work to customize your photo experience. We love to give you options for an urban or natural setting. If you have a sentimental place or a family farm in mind, that's great, too! 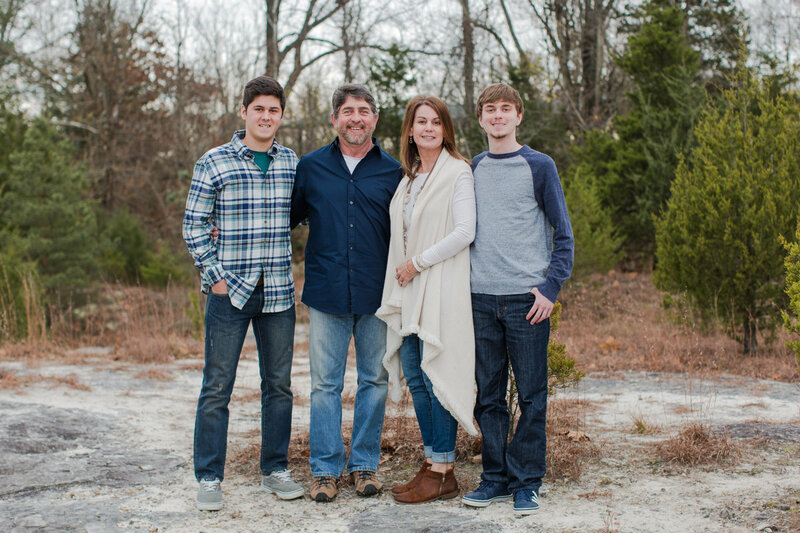 Since the studio is small, outdoor family photos are strongly recommended for variety and space. 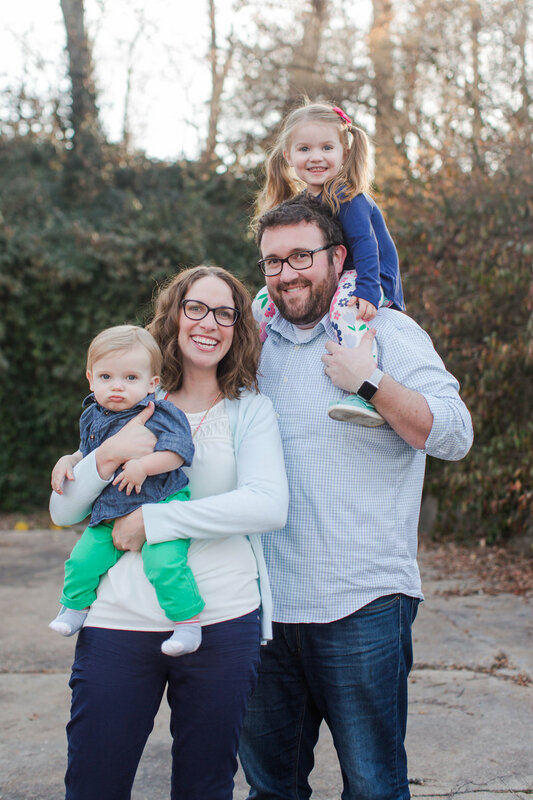 If you have small children, we can always begin outside with family photos nearby, and finish in the studio with portraits of the children! We totally understand! We live in Missouri, after all, so we can be flexible with this, or find a covered location! We understand that things come up! We just ask for notice ASAP, so we can make sure to get your appointment rescheduled since our spots book quickly. what if it rains and I want outdoor photos? can I purchase more images from our session?